For some people crafting is not to be messed with! It is a serious business. From keeping kids to happy to running your own viable craft empire, crafting has come out of the weird hobby zone and right into the mainstream. But sadly no one builds houses with specific craft rooms. Most people who indulge are expected to keep things tidied away and out of sight. And if you have ever been in that position you will know what a chore that can be. Crafting is by its nature messy and unforgiving. There is paint, fabric, glitter and glue and all of it in small containers that have lids that come off. Storing your stuff is a nightmare. 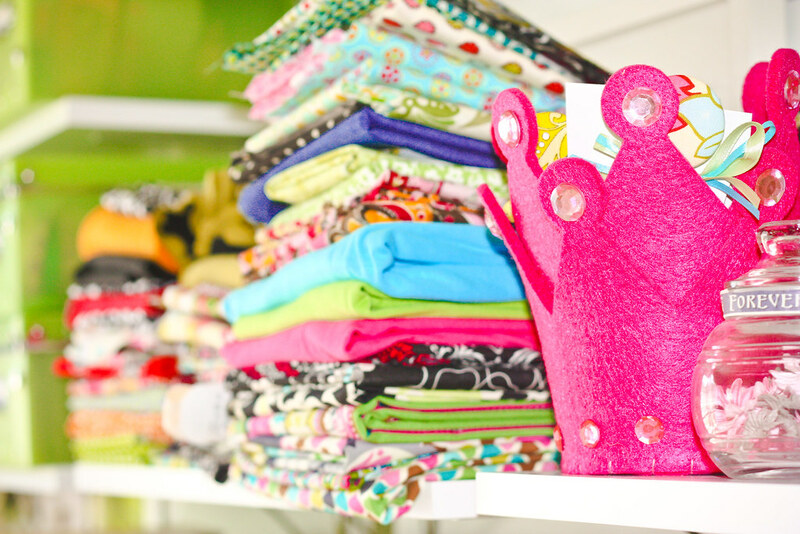 What you need is the perfect craft room. Here are few thoughts on that process. Do you have a room or a space within a room? That is the big overriding question. If you have a room then naturally you have an advantage. If you don’t right now, is there a room you can requisition? A positive here is that your new craft space can be more like a station. It does not have to take over the room completely or even for good. 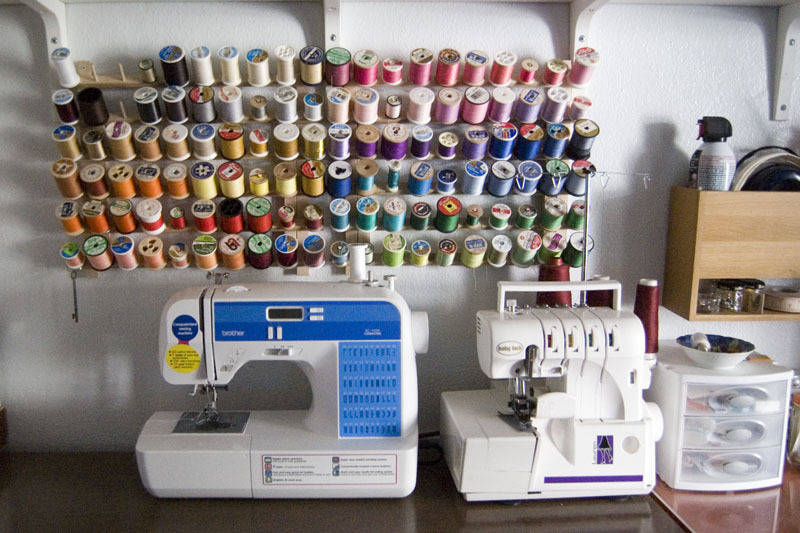 It might be perfectly possible to have your craft station in a spare bedroom for example. If you don’t even have that option, there might be an alcove or place that has room for a desk. Even a larger cupboard could have its door removed, and the space itself converted into your station. Try and think a little creatively around the problem. Even if this is not possible and you are stuck in the main living area, then don’t worry. The following can still apply to you; you’ll just have to be a little more circumspect. Start with your desk or table. This is the basis of it all. A place to lay your fabric or paper out. Ideally, this would be a large desk or table, but that might not be possible. If you have a longer but thinner space, you could think about having a work surface that folded out to increase the amount of work surface available to you. If the kids are a part of your crafting empire then you might want to make sure there is enough space for everybody. If sewing is an important part of your craft, then a sewing table would be your first choice. That will give you somewhere to keep your machine and even fix up a measuring tape to the surface. However you do it, secure that all important work surface. Some enterprising people will store their craft and supplies in a sideboard or storage space. It can be a smooth transition to take over the kitchen or family table. If you are tight for space, this could be an option. If you are spending a lot of time sitting at your craft, then you need to consider your chair. It might not be enough to have a regular dining chair. It can be a great asset to have something that is adjustable and even on casters to help you move between work surfaces. Crafters have backs too, and you will need to look after yours. This is the holy grail of the perfect craft room. You want a place to store your tools and your materials. These are considerably depending on how extensive your collection is. You’ll need your glue gun handy! If you’ve been crafting for a while or are just setting up, you’ll know how important and essential these are. Hot melt glue guns and glue sticks from Glue Guns Direct will be a perfect choice. Somewhere to keep your tools is a paramount concern. You don’t small fingers getting holding of your glue gun or craft knife. And no one for that matter should be able to get their hands on your fabric scissors for cutting anything. A sturdy chest or wooden drawer or box would be ideal. Storage works best on the vertical, so shelves and drawers are going to be paramount. The more of these, the better. You don’t have to invest in new. Older shelving units can be stripped and painted and are very sturdy. Again the idea of lining a dedicated cupboard makes sense. Use sturdy boxes and old box files to store papers below. 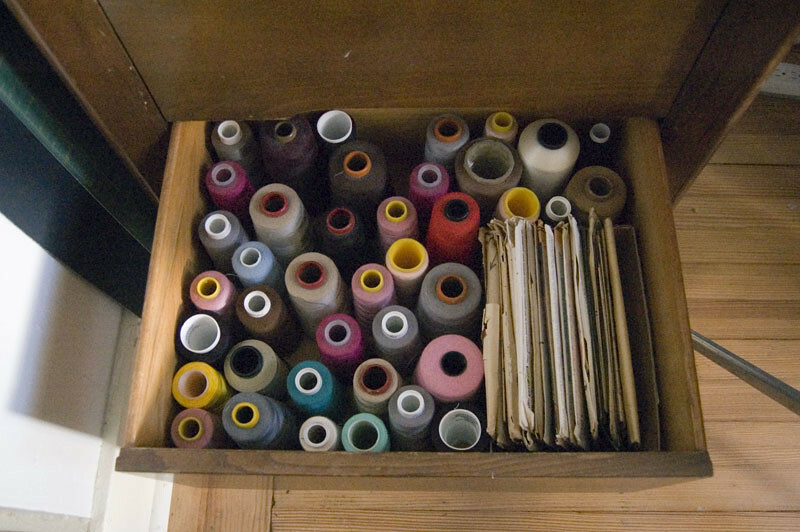 Fabrics and wrapping papers can be stored upright on rolls. Collect your jars for a see-through storage of smaller bits and pieces. If you use paint, keep tins for storing brushes and margarine pots are perfect for keeping paints fresh. If you can shut the door on this space then so much the better. It will be there waiting for you as soon as you have the opportunity, and you feel the urge, as you surely will. A dedicated space for your craft is what you need and deserve.